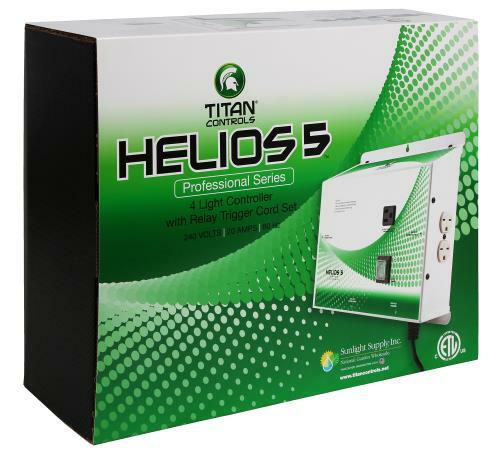 The ETL (US and Canada) listed Titan Controls Helios 5 - 4 Light 240 Volt Controller with NEMA 6-15 outlets allows you to run 4 HID lights at a 240 volts, maximum 4000 watts. 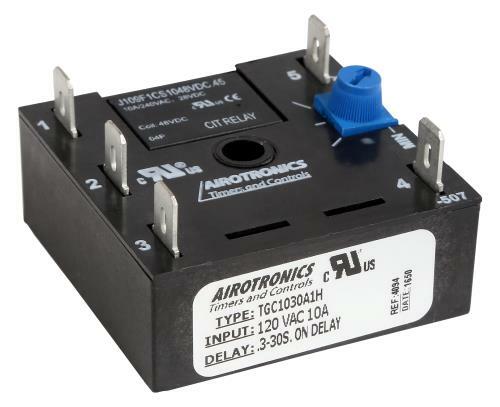 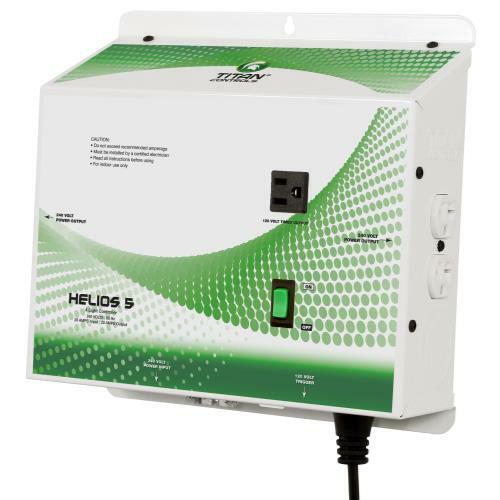 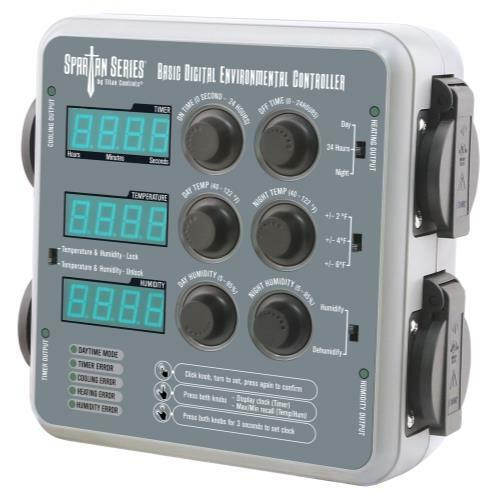 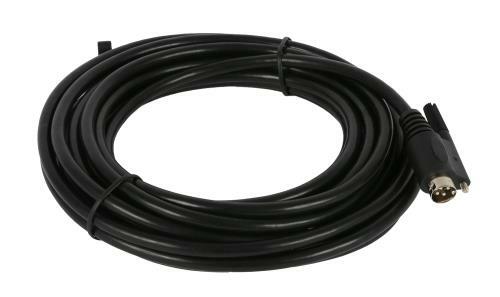 This product has a 120 Volt timed outlet (Max 2 amps) to activate in-line fans to cool your lamps OR run light movers and a 15 ft plug relay trigger cord which can be set into 24 hour wall timer, making it perfect for your horticulture and hydroponic needs.The durable powder coated steel timer features premium quality Siemens brand relay, comes with four NEMA 6-15 outlets, 3 screws in back panel to wire into your power system and On/Off switch that makes lamp replacement easy. 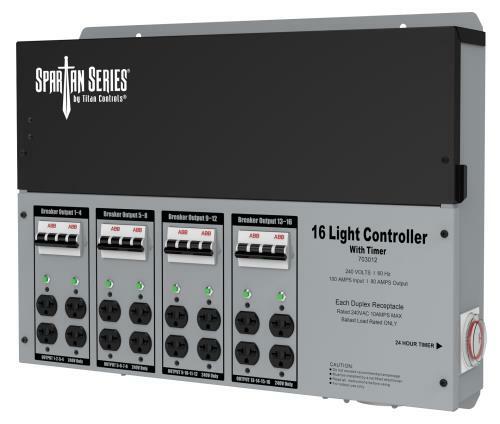 3 year warranty included.